Imagine yourself in chains, sitting in a jail. What would your attitude be like? Angry? Sad? Anxious? Worried? Depressed? Hopeless? Or, would you be humble, hopeful, encouraged, prayerful, worshipful and above all – joyful? The apostle Paul did just that. For preaching the Gospel he sat for two years imprisoned, chained – possibly to a Roman soldier. And yet, in a letter he wrote to the Church in Philippi, he demonstrated an attitude of humility, hope and joy! The good news is that he also taught us how to both experience and display such joy in the midst of our own trials. 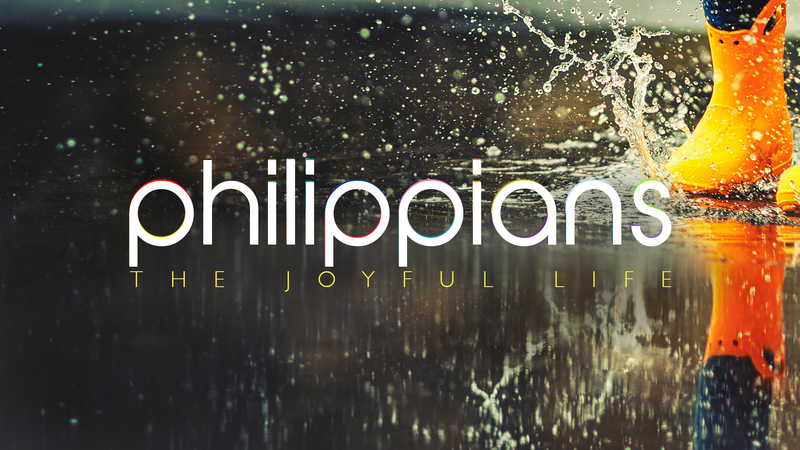 Join us at Saylorville Church, beginning Sunday, September 9th, for our study of Philippians: The Joyful Life.